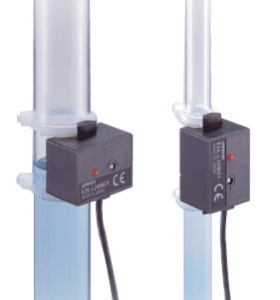 We supply various types of water level sensors for measuring and transmitting the level of water in a tank. There are different models such as infrared, radio frequency based, microwave based etc. 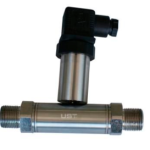 These can be used for any liquids such as oil, diesel, edible oil, petrol etc. 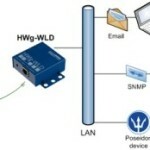 Please read more on our liquid level sensors and water level sensors in United Arab Emirates. Vacker supplies all kinds of liquid level sensors and water level sensors in United Arab Emirates (Dubai, Abudhabi, Sharjah, AlAin, Ras Al Khaimah & Fujairah) and other countries in the Middle East.